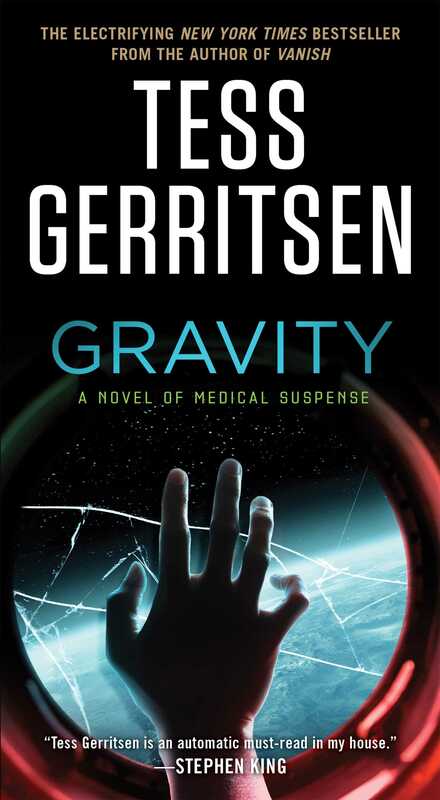 A young NASA doctor must combat a lethal microbe that is multiplying in the deadliest of environments—space—in this acclaimed blockbuster of medical suspense from Tess Gerritsen, bestselling author of Harvest, Life Support, and the Rizzoli and Isles series. 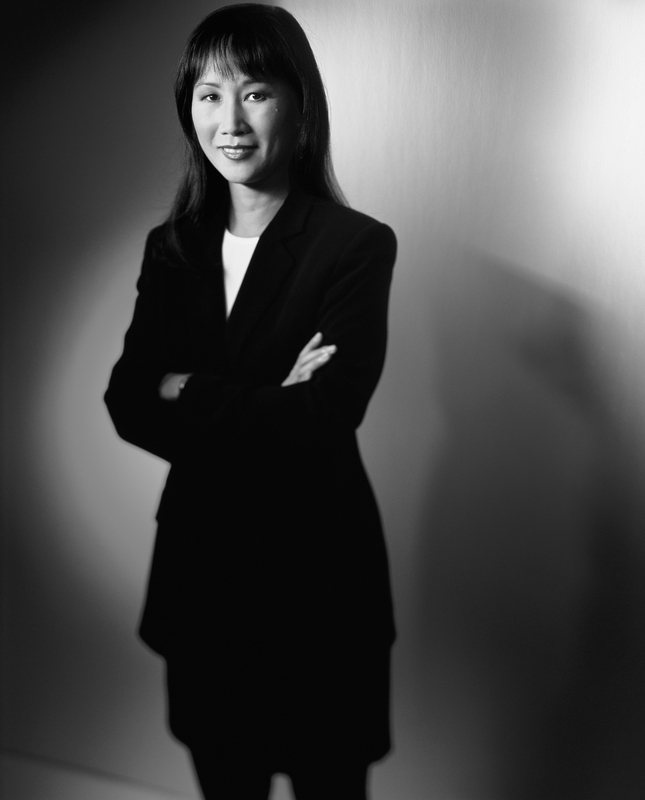 "Tess Gerritsen is an automatic must-read in my house." "Pulls readers in with fearful force." "...combines the tension of ER and Apollo 13."